Quixotic was born from a desire to find an innovative way to encourage people to help others. 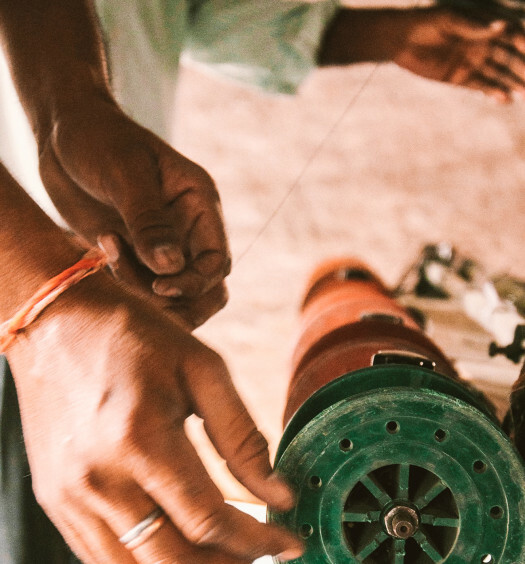 We exist to inspire gentlemanly action by equipping and encouraging men to help those around them. A gentleman is one who treats others with respect and consideration. It therefore follows that gentlemanly action is not only about big chivalrous deeds, but also about addressing the small needs encountered in day-to-day life. Those small needs are the easiest to ignore though, so we set out to equip and encourage men to pay attention, and to act. As the idea of inspiring gentlemanly action began to take shape, we were reminded of a good friend’s heroic story of using his pocket square to help someone in need. An elderly man fainted from the summer heat, so our friend pulled his own pocket square from his jacket, doused it with cold water and cooled the man’s face until the paramedics arrived. The man made a full recovery and our friend showed gentlemanly valor worthy of a Dos Equis commercial, but the pocket square was lost in the process. It is safe to say that most people would use whatever items necessary to help someone in a similar situation. But what about situations when health or wellbeing are not at risk? Would you offer up something of value in order to address a small need? This question inspired our Square for Square model: If you lose or damage your pocket square in some random act of kindness, we want to know about it, we want to praise you for it and then we want to give you another. We are sponsoring gentlemen. Through our Square for Square model, we are placing the primary element of social good in the hands of customers. 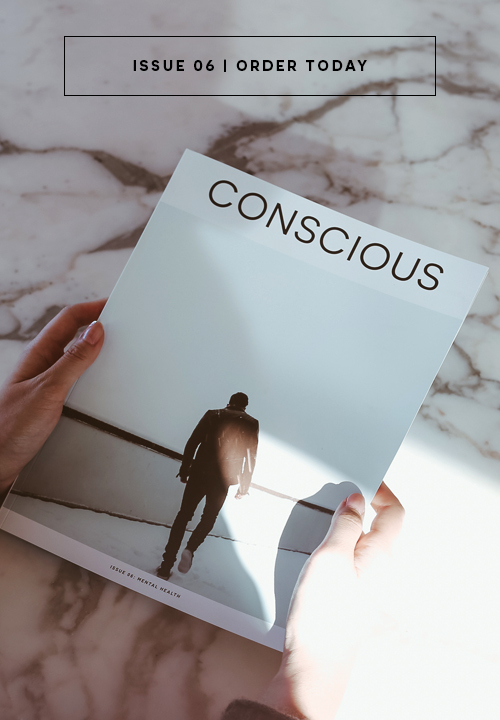 We give 10% of all sales proceeds to organizations striving to end domestic violence, but we believe that the resulting impact of inspiring people to help those around them could eclipse that of our financial donations. 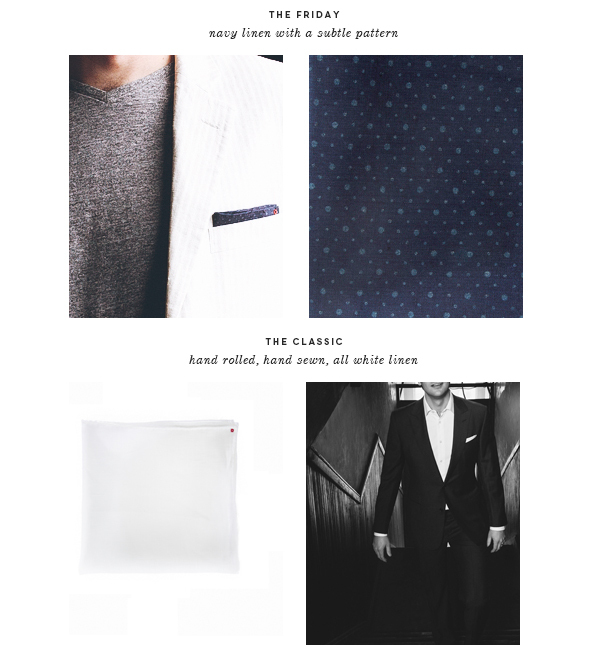 Pocket squares are a symbol of thought to your attire. Attention to detail is what makes the difference. It distinguishes you. Paying attention also enables you to see beyond yourself, making you aware of those around you. When you are aware, you must choose to act on, or ignore, the needs that you encounter. Pocket squares also happen to look great and have the inherent utility of a paper towel. 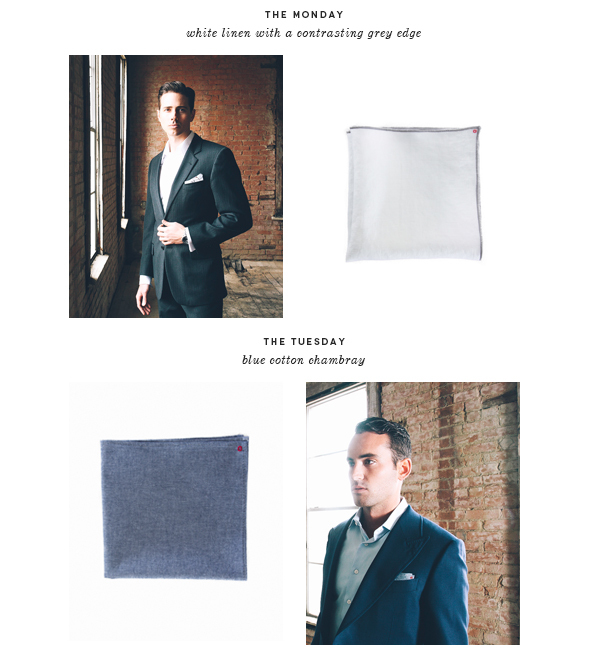 The potential uses for a pocket square are only limited by the wearer’s imagination and reaction time. 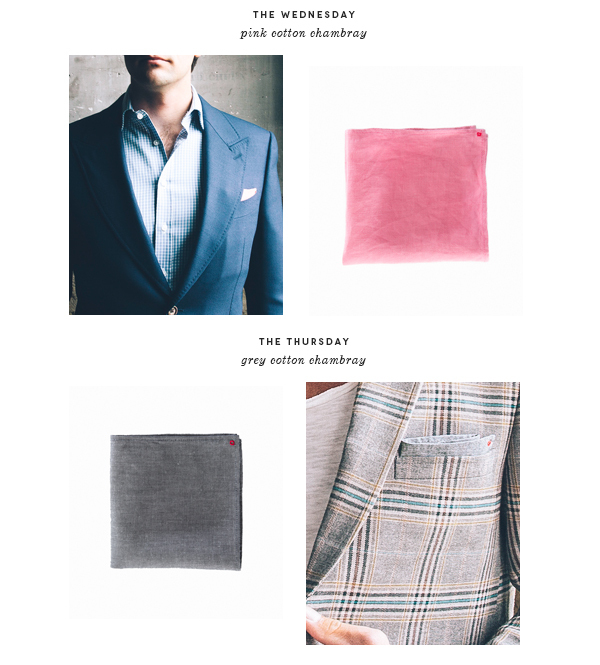 We have always thought that pocket squares look great, but they are too seldom worn. After searching endlessly for handsome pocket squares that felt appropriate for everyday wear, we decided to make our own. 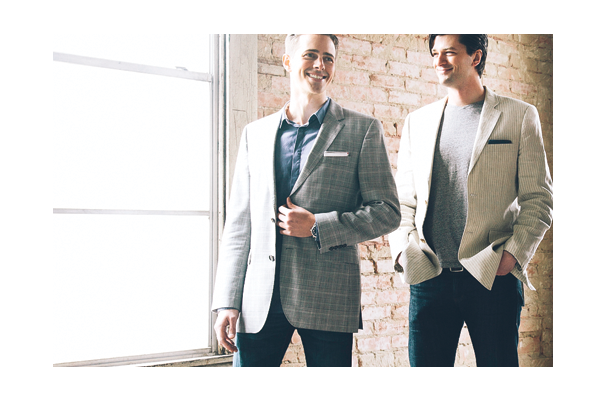 The pocket squares are all made of cotton, linen, or a blend of the two, and are ethically made. Quixotic (/kwikˈsätik/) is a reference to Miguel de Cervantes's character Don Quixote. It describes someone who is exceedingly idealistic or extravagantly chivalrous; two characteristics that we would like to see more of in the world. Guest Contributor: David Novak is the founder of Quixotic. He believes that many problems affecting us today can be addressed by individuals helping each other, and by companies putting people before profit. He is a native Californian, but he is proud to call Texas home. He lives in Dallas with his wife, Hayden. Amazing men’s style with a great purpose… well done, David!